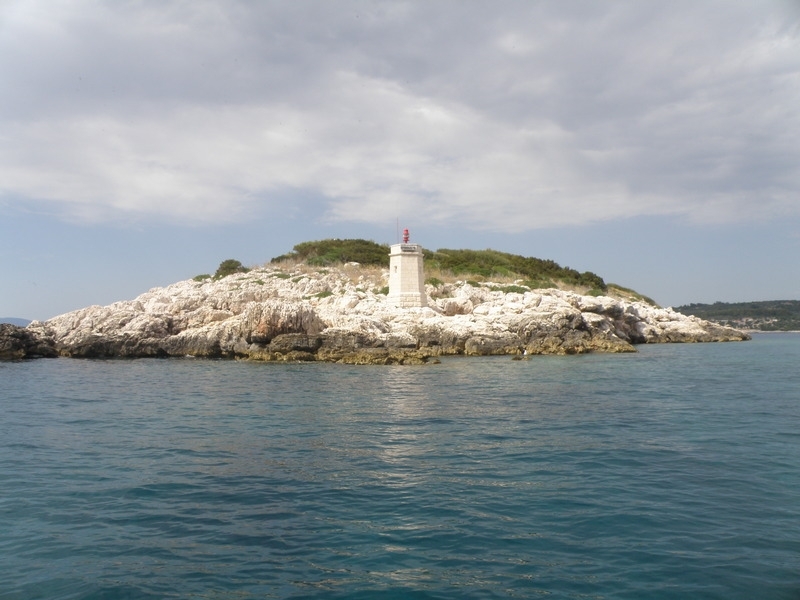 Magic Island Relax is an ideal excursion for the whole family. 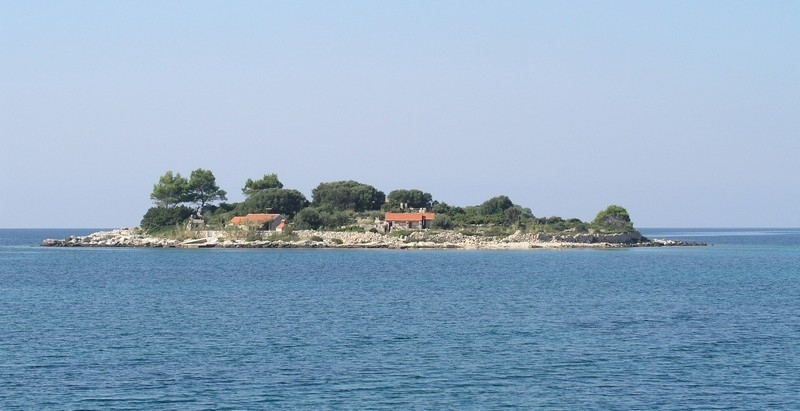 The daily boat trip begins in the centre of Vela Luka, unless otherwise agreed. Boat then slowly sails to the island Proizd. 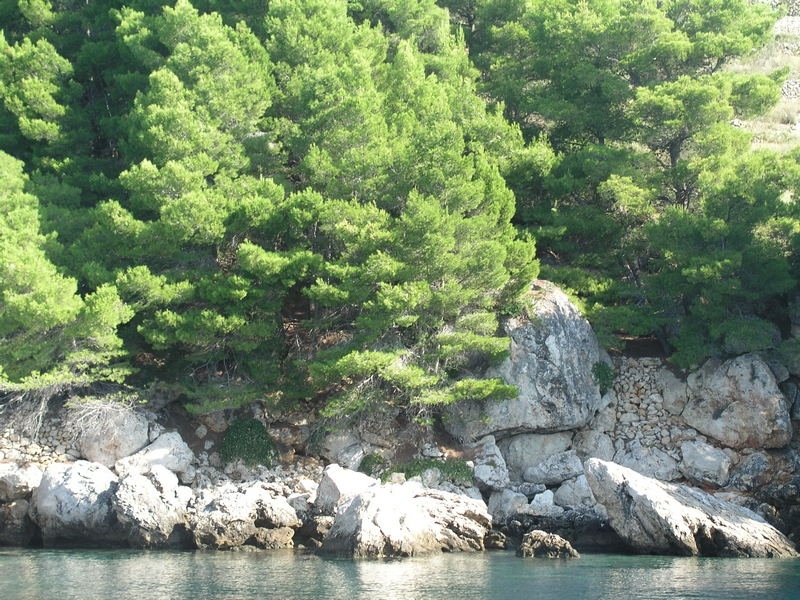 On this pleasant voyage you will see a part of the rich archipelago of Vela Luka, as well as numerous hidden coves. 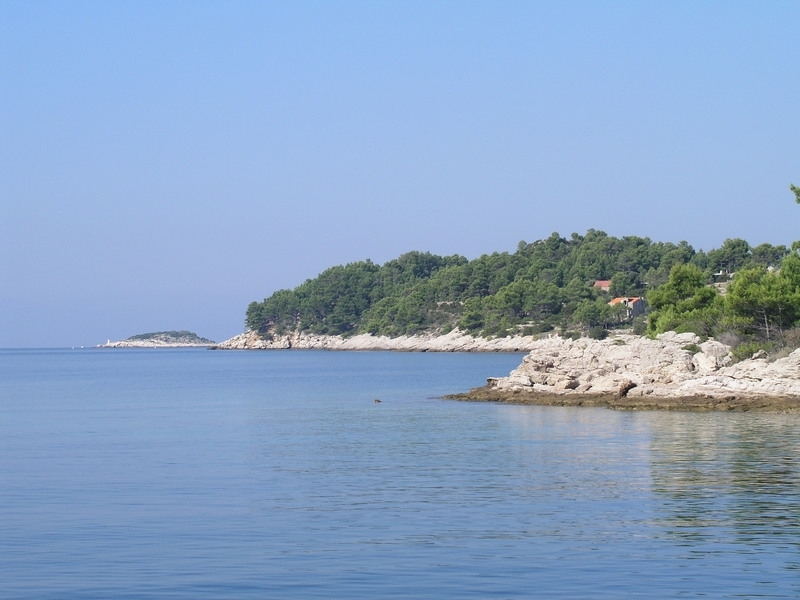 The first swim is on the island Gubeša. 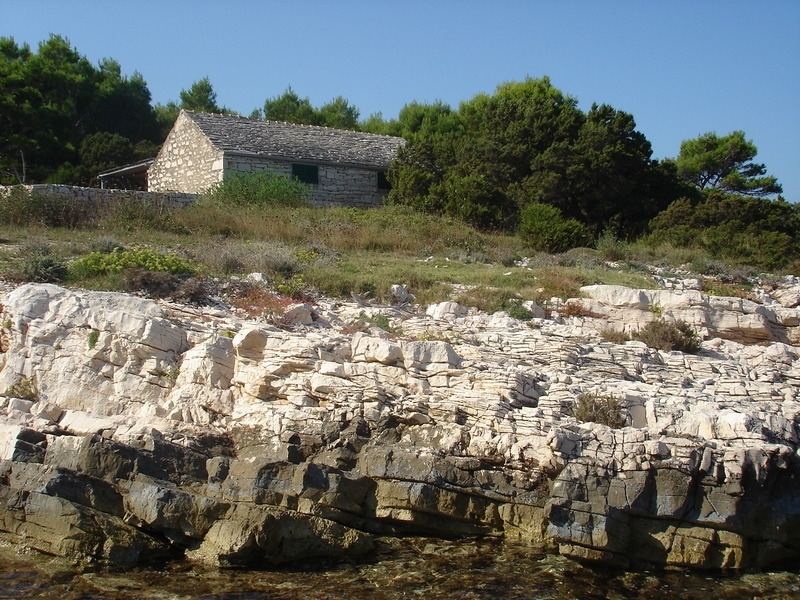 This is a unique opportunity to explore the small island up close, since the island has no organized transportation. Then slowly sail to the island of Proizd. 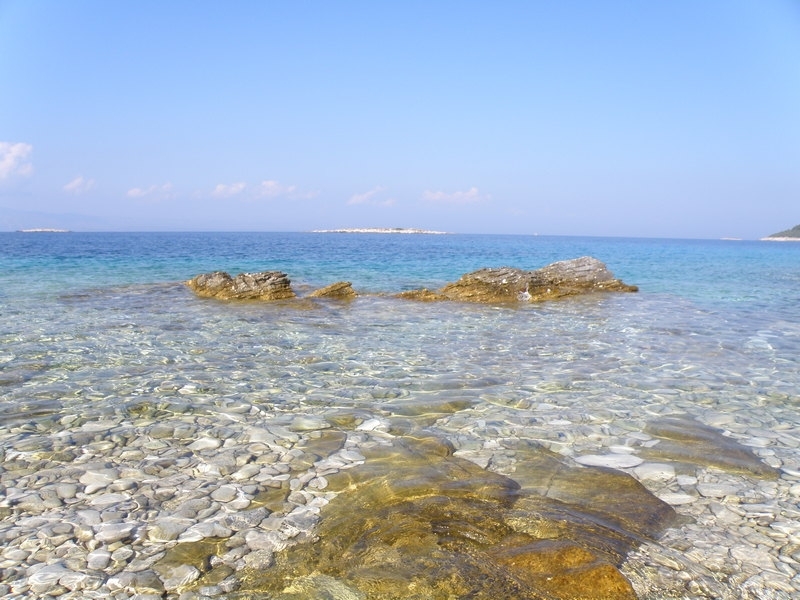 With crystal clear waters a true Pearl in the Adriatic. 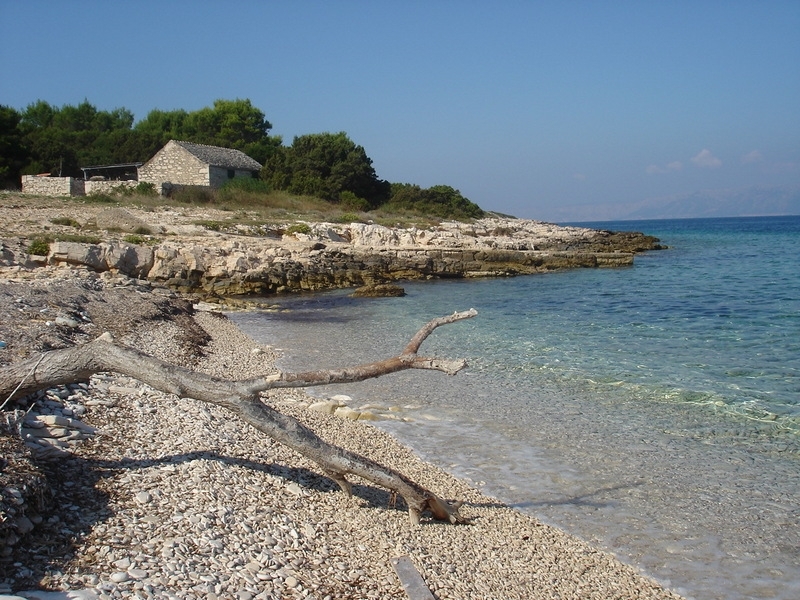 Island Prozid in 2007 was declared the most beautiful beach on the Adriatic. 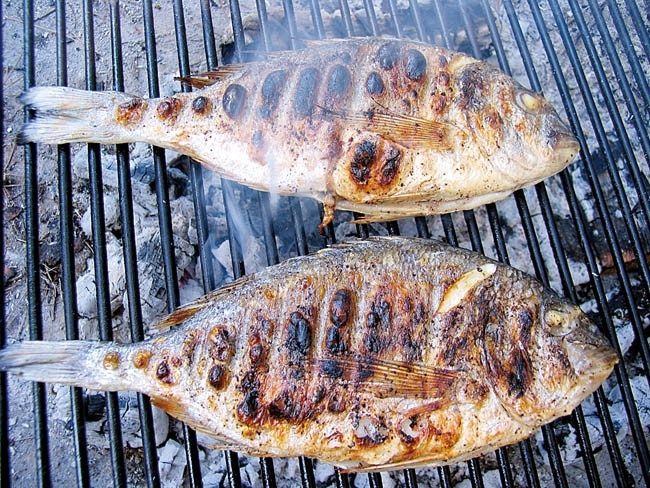 There is a stop for a swim while preparing lunch. 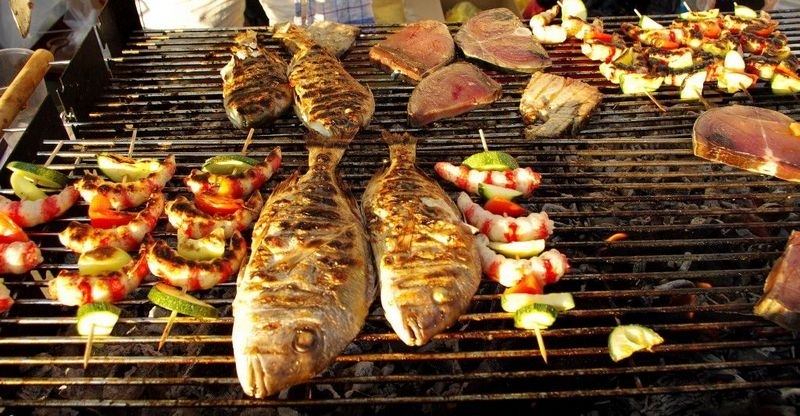 The menu selection is meat, fish or vegetarian. The menu selection is agreed when booking the trip. 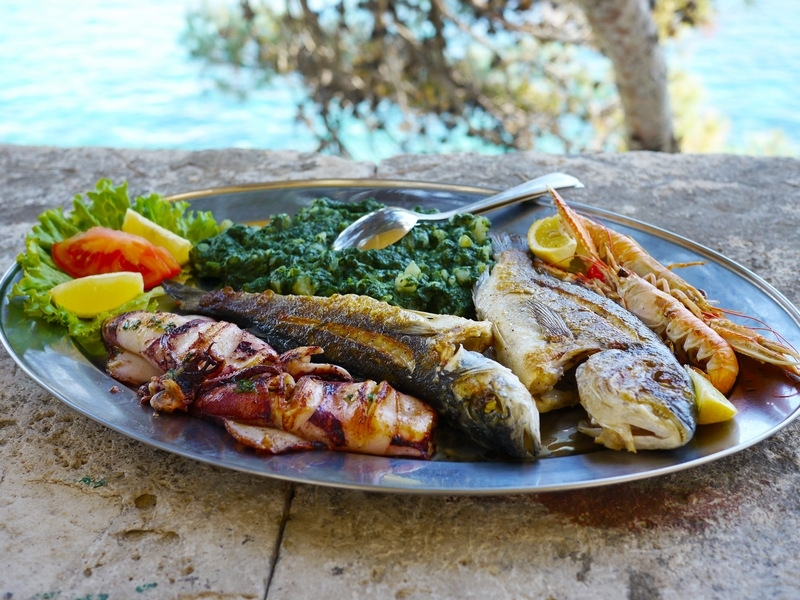 Lunch is organized in the unique ambience of old Dalmatian dry stone architecture, by the sea. 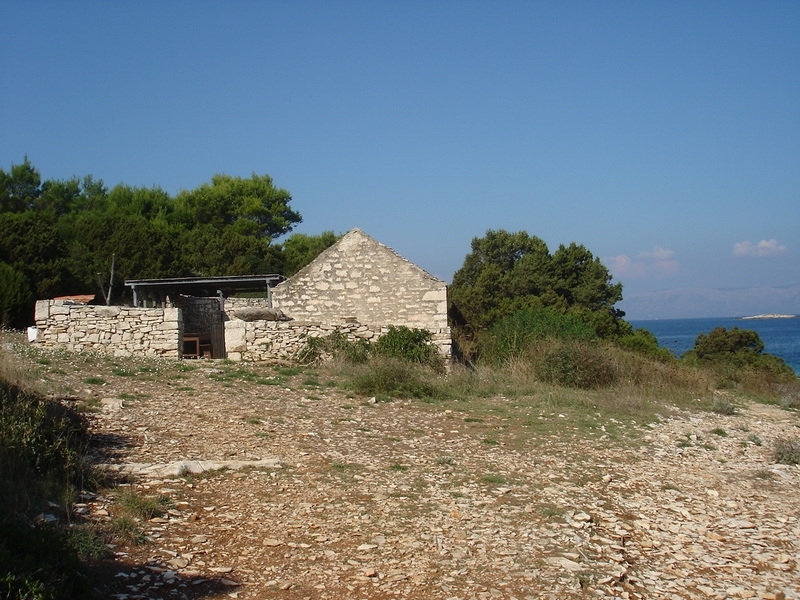 On the returning trip visiting the wild beauty of the celebrated island of love, island Ošjak. This trip is a favourite for hot summer days. Departure in the morning, by agrrement. Sightseeing to the island of Proizd. Time of return late afternoon.